This is the gluten-free guidebook you have been waiting for. 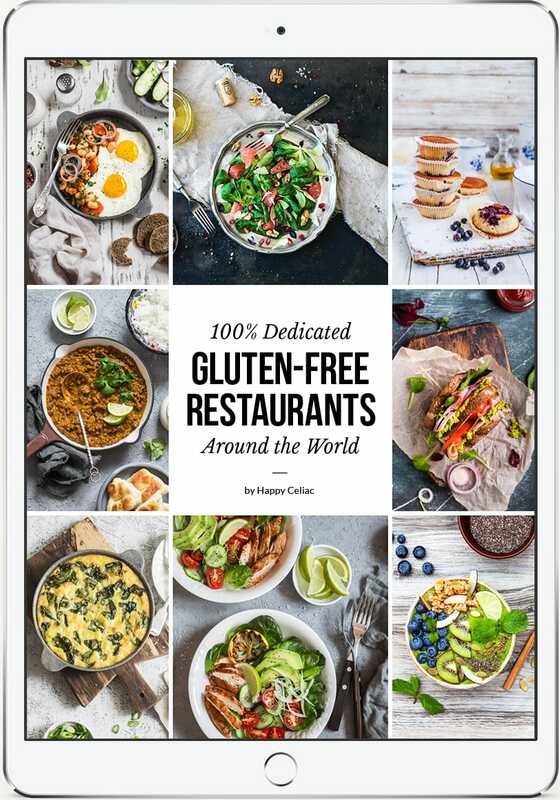 With over 1000 dedicated gluten-free restaurants, bakeries, and stores around the world, including popular destinations like Italy, France, and even exotic places like Bali, your life as a celiac will never be the same. © 2019 Happy Celiac. All rights reserved.